After our review on Eco Grandeur , this time we would like to share what others think. 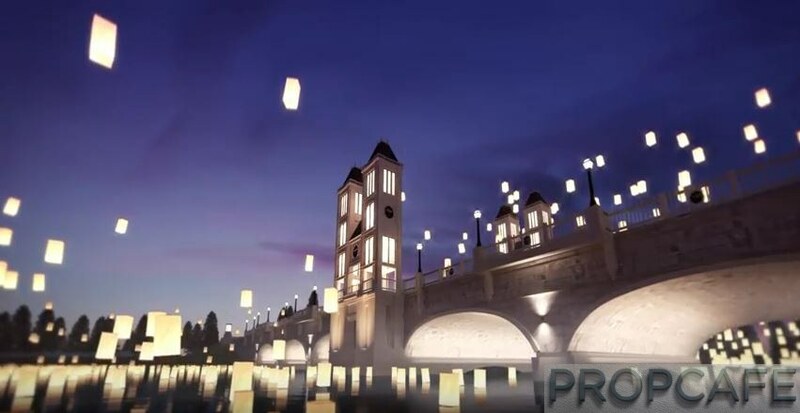 PROPCAFE™ has a strong believe in the spirit of sharing by providing an open digital platform for the independent 3rd party to share their view, experience and knowledge in real estate to enriching the local property community to a higher level. We are glad and very thankful that this time we have Abe Nazz with us to share his views of pros and cons of Eco Grandeur with our readers. Let’s hear the review on Graham Garden of Eco Grandeur by Abe Nazz Daimyo Ecopark from a different perspective. The views and opinions expressed in this article are those of the authors and do not necessarily reflect the views of PROPCAFE™. Assumptions made in the article are not reflective of the position of any entity other than the author(s) – since we are critically-thinking human beings, this views are always subject to change, revision; and rethinking at any time. PROPCAFE™ is not responsible and does not verify for accuracy of any information contained in the Guest Review article on this site. The primary purpose of the Guest Review series is to educate, share and inform. This Guest Review series does not constitute professional advice or services. Eco Grandeur is located at the crossroad of Jalan Bukit Cerakah (aka Jalan Meru Tambahan) and Persiaran Mokhtar Dahari (PMD) at Puncak Alam. 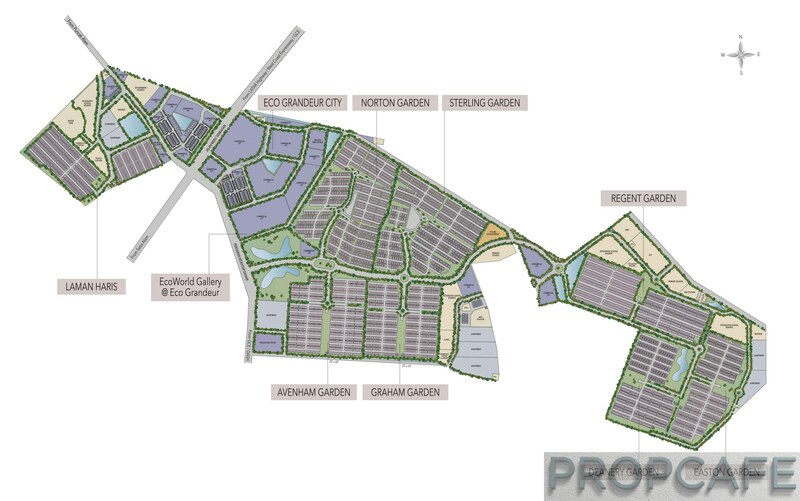 Property enthusiasts have long been waiting for the next Setia Alam on the Western Side of GKL. Eco Grandeur (EG) is located at Northwest of GKL. This is the next booming area as huge chunk of land is still available at this site. Perfect for multiple township development. This area has been known as “tempat jin bertendang”, meaning it is so underdeveloped; it is like on top of a hill. Coincidentally, the name Puncak Alam means top of the universe. For the past 16 years, this place has been developing at its own pace. It is mostly resided by Malays. However, with the building of UiTM Puncak Alam Campus and construction of Latar Highway, developers are now zooming to this area. Most of the land here is leasehold except for Bandar Seri Coalfield. The author has just booked one unit of Graham Garden last Sunday and will try to explain the pros and cons of buying Graham Garden. The authors has bought ten under construction properties so far and decided to dabble in the first phase of Eco Grandeur development. The price starts below 490K before any rebates. There are 4 different types of terraces for Graham Garden. Below 500K can be considered as a mass market price property. 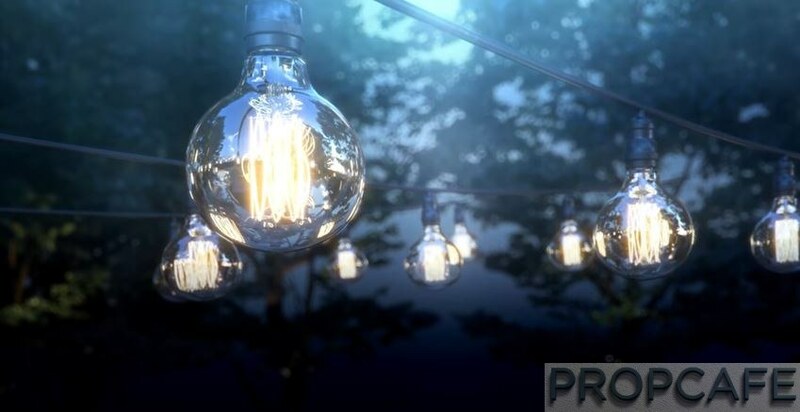 By the time the project is completed, as the market swings back, and by factoring in inflation, 600K could be the new threshold for mass market property. It is not that easy to find primary market, gated and guarded, landed property under 500K in GKL nowadays. Definitely not in highly sought suburbs such as Setia Alam, Bandar Baru Bukit Raja, Bukit Jelutong, and Elmina. Graham Garden is 20 ft x 65 ft terraces but the build-up is slightly small. It is however, enough for budding family. Even nowadays people buy small studios in city. Granted, The terrace Meranti at Hillpark (EG southern neighbour) has a bigger build up. It is however only fenced and guarded. Its nett price is higher than Graham Garden. True, old subsale terraces in Puncak Alam are between 350K and 480K. But you have to compare apple to apple. It is like comparing a landed terrace in Meru and a landed terrace in Setia Alam. They are not cut from the same cloth! 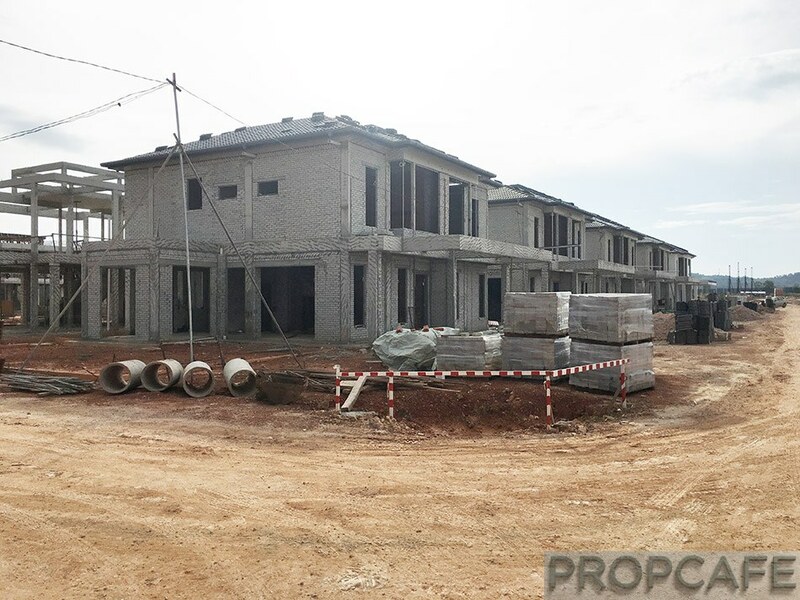 A recently VPED Taman Alam Sutera, a 20 x 70 terraced was sold at 570K in 2014. Quite pricey for the area. This is the cheapest Ecoworld terrace in Malaysia. The rest is selling above 700K. As an avid under construction property investor, I always strive for first phase. The developer usually has control over the pricing throughout the development. There is ample room for capital appreciation. The game here is capital appreciation not positive rental income. When you buy an Ecoworld product, you are not only getting bricks and mortars, you are getting complete township. It is not just a simple housing area. 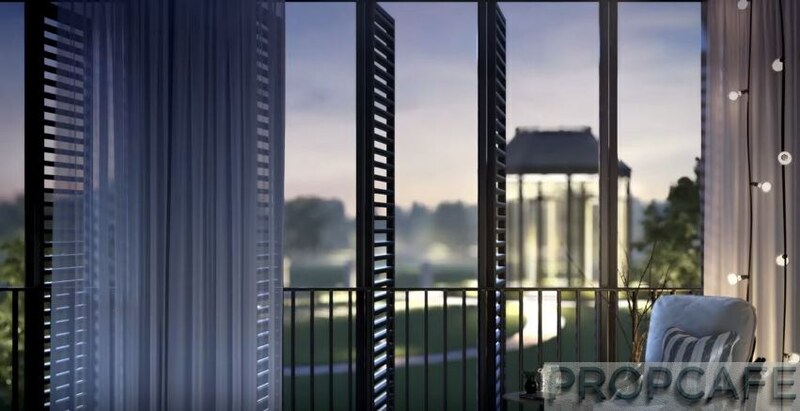 Who else in Puncak Alam Area can offer a stunning English Concept Township, complete with man-made lake, a beautiful bridge, gardens, and an impressive guard house? Some people just can give promise. They promise a beautiful landscaped park on a hill. But when all the houses are completed, you can see the park look half cooked. Ecoworld is a developer that stresses on branding, image, and reputation. Though they are not 100% SP Setia, most of the staffs have experience working on big successful township such as Setia Alam, Setia Eco Hills, Setia Eco Park, to name but a few. They will not promise things and then just shut on eye. The got reputation at stake! 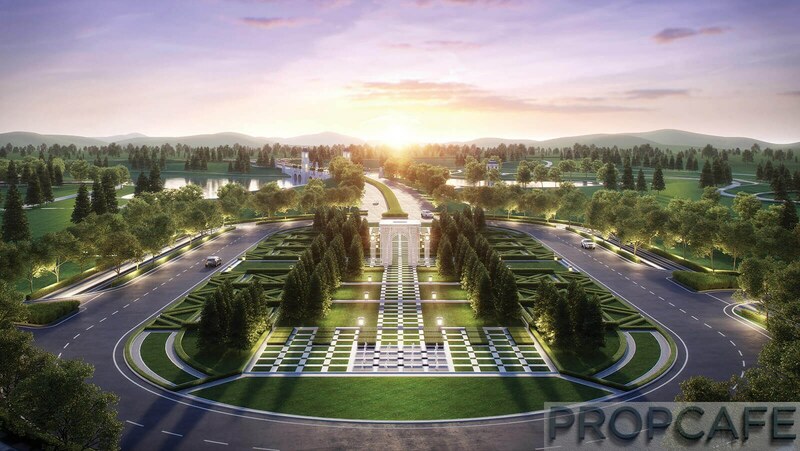 Granted, Ecoworld still has no completed township yet, but just pay a visit to Eco Botanic in Johor, Eco Majestic in Semenyih, and Eco Sanctuary and you will know their passion on delivering good landscape. People says Eco Grandeur is a cheap product from Ecoworld but I beg to differ. The passion is still there. Anyway, for me the price is just right. I recently met the Chief Landscaping Engineer for Eco Sanctuary at Eco Grandeur Sales Gallery. He explained that his KPI is to ensure that no planted tree is dead for more than 2 days. As of today, it is true you see a barren, deserted land. But as soon as the project progress, people will start noticing it and it will be very expensive by then to enter. To be an under construction property investor, you need to have the ability to see the future. In this case, I see a stunning, impressive landscape at Eco Grandeur end of 2019. Pemaju asal Mujur Zaman Sdn Bhd JV(2003), Ecoworld bina 900 unit rumah untuk diberikan kepada peneroka (seperti perjanjian asal). Pembangunan jenis landed strata, berpengawal dan berpagar. Kebenaran Merancang (baru) telah lulus Jun 2016. Pemaju perlu naik taraf persimpangan traffic light puncak alam. As you can see above, part of the requirement by Local Authority which is Majlis Daerah Kuala Selangor to the developer is to upgrade the traffic light system at the crossroad of Jalan Meru Tambahan and Persiaran Mokhtar Dahari (PMD). Ecoworld will be building flyover. This will save time waiting at traffic light. Another requirement is to upgrade the road from the crossroad until the T-Junction at Bandar Seri Coalfield from one and two lanes into three lanes. The author has tested the road during morning traffic hours from Eco Grandeur Sales Gallery to KLCC. The major choke point is at this road. As soon as you reach Latar Highway, things are smooth until Jalan Duta Toll. For the author who is currently staying in Setia Alam, I feel that this is normal. On the southern side, DASH has been given green light. When the DASH is completed, it will open up the access towards Northern PJ (Read IKEA, Penchala Link, Bandar Utama, Damansara Perdana, etc). The problem still remains, the stretch from Eco Grandeur to DASH still feels far because Persiaran Mokhtar Dahari comes with two lanes and one lanes. There are too many choking point. There are more than 21 new housing projects popping up in that area. Sooner or later JKR needs to find a solution. Persiaran Mokhtar Dahari from Dash till Jalan Batu 3 will be upgraded. Flyover will be built by JKR. This will eliminate the biggest choking point of PMD. Jalan Meru is currently being upgraded but there still many choking points. Maybe it will benefit to those who work at the industrial area in Meru. There is a small industrial area known as Alam Jaya nearby. This area is known for burglary. Recently ten houses were broken into by burglars at one of the neighbours of EG. Thus, since Eco Grandeur is gated and guarded, this will be an attraction to those who want to have peace of mind. Yes, the cost is almost RM200 but you simply should trade your sanity with money. Top security will ease the occupancy rate during subsale period. Usually, buyers of landed property do not want to be the first residence. They prefer to wait for others to be a guinea pig. This is because they feel much secure when there is more residence. But with GnG, this will help eliminate this fear. Thus, there will be some current residence nearby Eco Granderu who wants to have this benefit. They might want to upgrade this house to a properly guarded housing area. This is the only English Themed Township in the area. It is aimed to be special, hence alleviating the address. Ecoworld is always the trendsetter. Many Malaysians like English style, from the furniture, to the wallpapers. Some people they have pride and want the address. Eco Grandeur is unique. Hence, it will have unique selling proposition (USP). One need to know that Eco Grandeur is not as far as Shah Alam 2. The location is perfect at the crossroad. First impression counts! When your visitor pays you a visit, be it your family or friends, they will be astonished by the grand entrance at Eco Graneur. 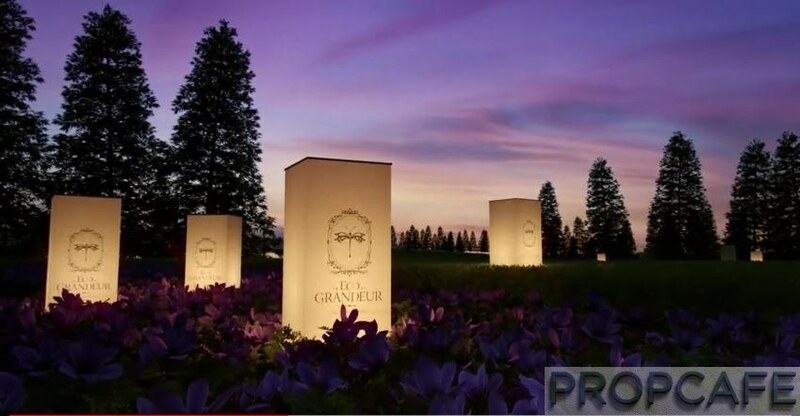 Some people have big pride and they will not be ashamed to call Eco Grandeur as their home. 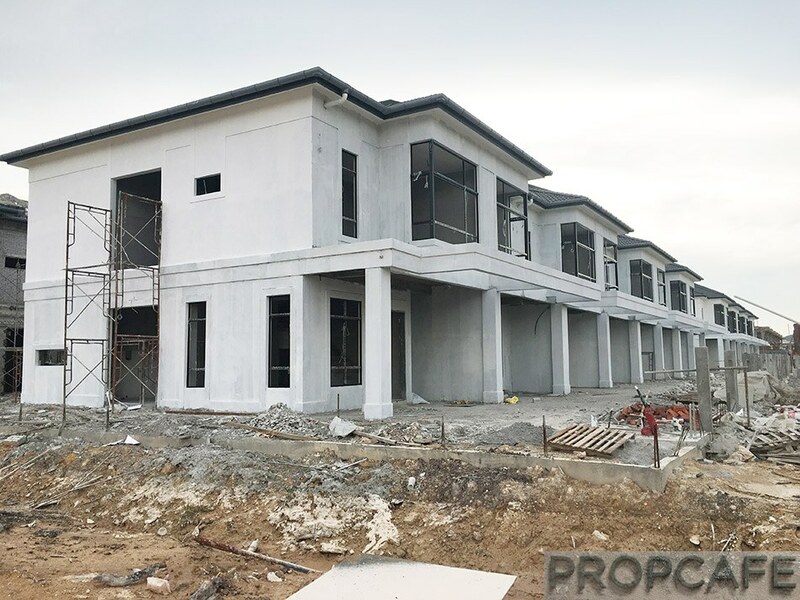 Based on my experience, when I bought landed house in Setia Alam, there was choices between Aman Perdana by Mah Sing, and Bandar Baru Bukit Raja by Sime UEP. 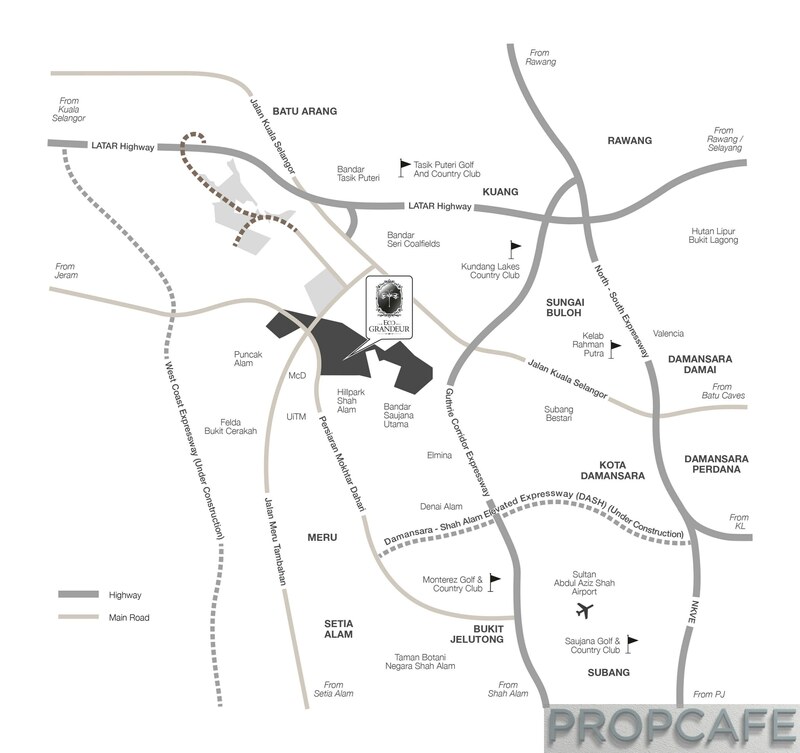 In the end, a lot of my friends sold their units at these two places and moved to Setia Alam. It is the address that they are looking for, not just huge build up. Landscaping will be the best in Puncak Alam, bar none. It is suitable for retirees who got plenty of money in their EPF 2 accounts. They want to live in a serene environment with beautiful jogging facilities. If you do not trust my words, please visit the neighbours of Eco Grandeur. Can you find any housing area with landscaping similar to Eco Botanic? Most of the houses around the area still have old style sewerage system and electrical cable. Eco Grandeur will be just like modern one, where everything is underground. This will ease up the space to double park your car and it looks neat too. There are 15 feet distance between houses at the rear end. This is almost like three queen size beds! There are also planters box too which will be taken cared by the developer or JMB. Have a look at Hill Park and see the back alley. It is too small. Back Alley is one of the easiest ways for burglar to break into your house. Good thing at Graham Garden, there is a balcony at the back end. When the back alley is narrow, you lose on privacy. You can even smell what your neighbour is cooking. One of the disadvantage of buying a landed strata terrace is you are not allowed to renovate your house externally. However not all people wants to renovate. Some are just like me who buy the house and later traded it to a bigger house. So why bother when the statistics shows that Malaysian upgrades their house every seven years? 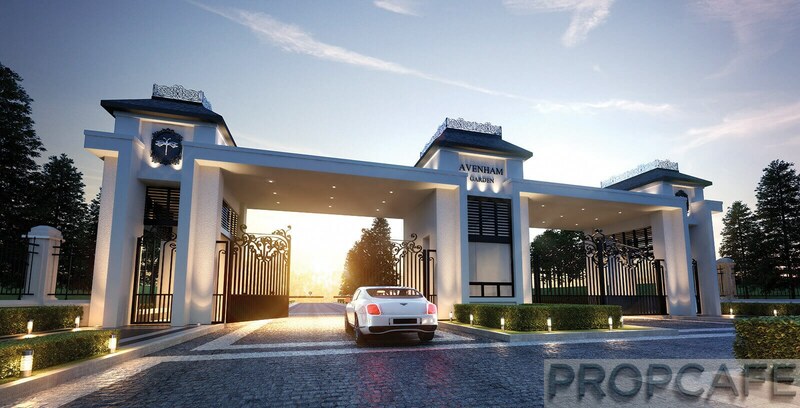 This is one of the top developer , albeit the best now in Puncak Alam. They always strive to give more value to buyers. Their motto, they will give value to you so you can get good return on your investment. This is not just an ordinary developer who has a KPI every year just to build houses and have good figures to show to shareholders! Majlis Daerah Kuala Selangot (MDKS) stated that developers must upgrade the drainage system. There is ray of hope but we never know. Last year the flood was horrible. Don’t only think those who want to buy subsale of Eco Grandeur in 2020 only works at KLCC. Some will work at Kwasa (new booming area), EPF will have building at KWASA. Some people work at Ara Damansara, Sungai Buloh Industrial area, Alam Perdana Industrial Area, Meru industrial area, Subang airport, Kg Melayu Subang. Actually for those who work at Selayang and Rawang, Eco Grandeur is not that far one day using LATAR. We can also attract upgraders from surrounding area. Yes. Bumi buyer can only sell to bumi. But this area is mostly bumi area. There are at least 70K population in Puncak Alam. For non bumi, it is also important to be able to buy from bumi buyers side, so the below points are still valid. There will be possibility for bumi investor to attract upgraders from the area. It is true that most Malay are not that affluent, but there are still market for upper middle class Malay family. These people can still fork out 100K for entry cost to buy subsale from the author, provided the township is tip top. They can get the money from EPF, refinancing their old houses, selling their current houses, etc. A lot of Malay works for as civil servants, if both husband and wife works for the government they can get 100% loan for 650K. For 600K, between high rise and landed, people will probably prefer to buy landed properties. Some people like parking their EPF 2 account at faster vehicle. Rather than letting their money sleeps at 6% return per annum, it is wiser for them to buy a landed property in a booming township. I aim to get return of 25% per annum for every single Ringgit that throw into Graham Garden . I have an Excel Calculator that will track all my future cash flow and tells me how much compounded annual growth rate I will get for every penny. It will tell me, my exit price for every undercons investment. I am very detailed in calculating cost and profit. In order to get this 25% cagr on every capital that I spend, I just need to target capital appreciation (from Sales & Purchase Price) of 12%% early 2020, 24% early 2021, and 34% early 2022. For good undercons, this is not impossible. But then you have to factor in the RPGT and sales agent commission on top of this. But in order to achieve this, their capital has to be 64K if they flip in 2020, 102K if they sell early 2021, or 117K in 2022. But then in 2020, rental could be different. Sooner or later the UiTM Hospital will come. Even if it is not completed by 2022, at least there will be some construction progress. Maybe in 2022, houses in Denai Alam, Elmina, Setia Alam, Ara Damansara, Bukit Jelutong will reach 800K to 1 million. So for 650K for Graham Garden can be considered cheaper than the rest. One day, only rich people own landed properties. We have to compare apple to apple. Eco Grandeur is in a league of its own. 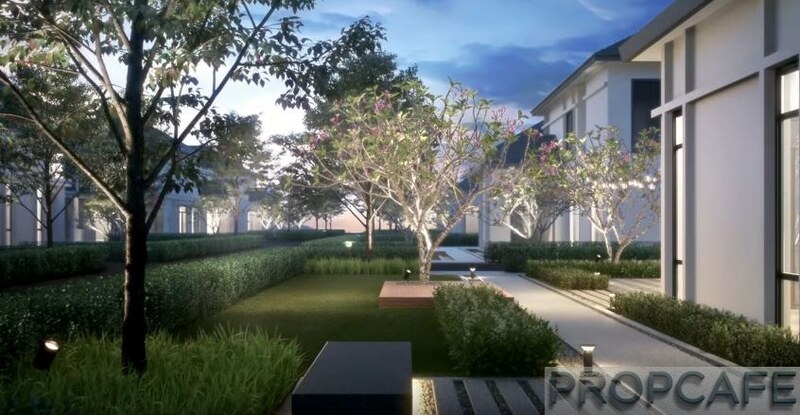 Bandar Saujana Utama does not come close to Eco Grandeur’s prestige. LBS Alam Perdana is no match for Eco Grandeur. Hillpark is the closest contender. Heck, even the salesman of Hillpark leverage Eco Grandeur as sales pitch. Why don’t we just buy Eco Grandeur? Bandar Seri Coalfield is a bit isolated. It is freehold but would probably have tough time matching Eco Grandeur. Why Eco Grandeur originally wants to launch 2K units? Might probably because they want to have the scale of production. However, they finally changed the plan and launch partially only. Even then, almost 800 buyers booked Eco Granderu. If they launch only 300 units, 500 people will be left in frustration, right? Some of the buyer really want to stay there. After reading all the good side of the story, we will share the PROPCAFE™ Guest Review : The Dark Side of Graham Garden @ Eco Grandeur by EcoWorld by Abe Nazz in our next posting. Stay tuned by follow us on our facebook or be a subscriber to our blog via e-mail if you don’t want to miss out our next sharing. Abe Nazz Zain is the CEO of Daimyo United Sdn Bhd, an aggressive undercons property investor and also the author of the book – Pemburu Hartanah Abe Nazz. He leads an investment team known as Jaegers. Currently he has around 19,500 followers on his facebook.